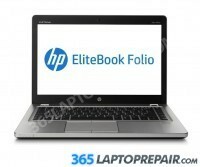 You can send us your laptop and one of our experienced technicians will repair yourHP Elitebook Folio 9470m for you! The HP Elitebook Folio 9470m screen replacement service that we provide includes the cost of a brand new LCD screen and the labor to install it. This service also comes with a No Dead Pixel Guarantee and a 6-month warranty on parts and service. We use genuine new HP LCDs, not aftermarket or cloned products. 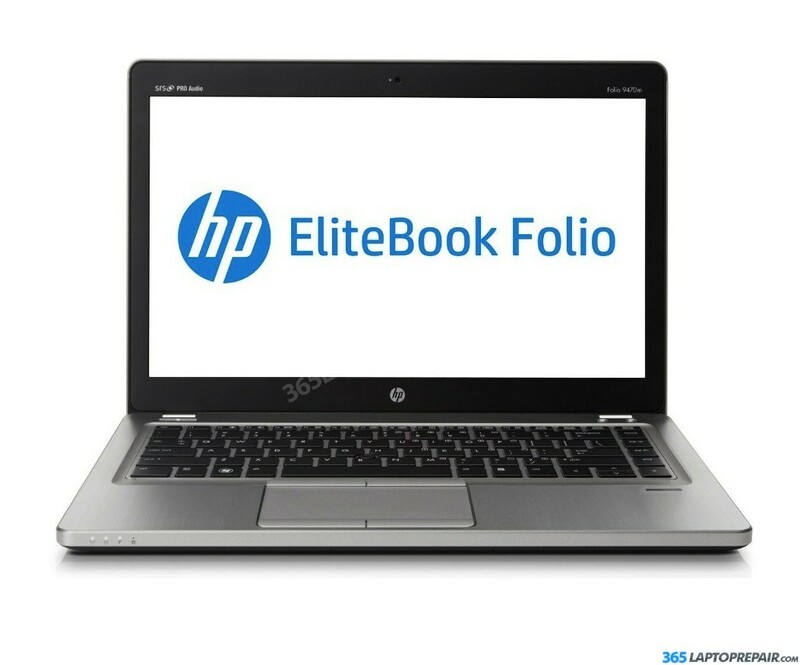 The HP Elitebook Folio E9470m comes standard with 4GB of memory. It has 2 memory slots, with one already in use by the stock 4GB. You can upgrade to 8 GB, 12 GB or 16 GB. The memory this laptop uses is DDR3 PC3-12800 SDRAM (1600 MHz) laptop RAM. This item requires a special order, with a 7 day wait time. Please contact us about this repair.